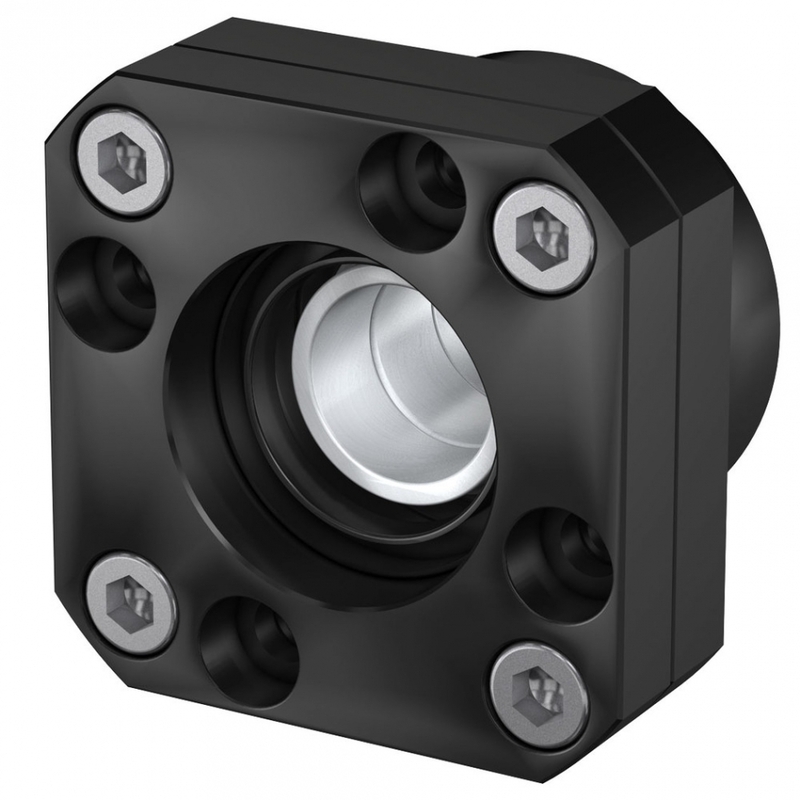 FK12 Fixed Ballscrew Support Units (C3 quality) | DamenCNC B.V. 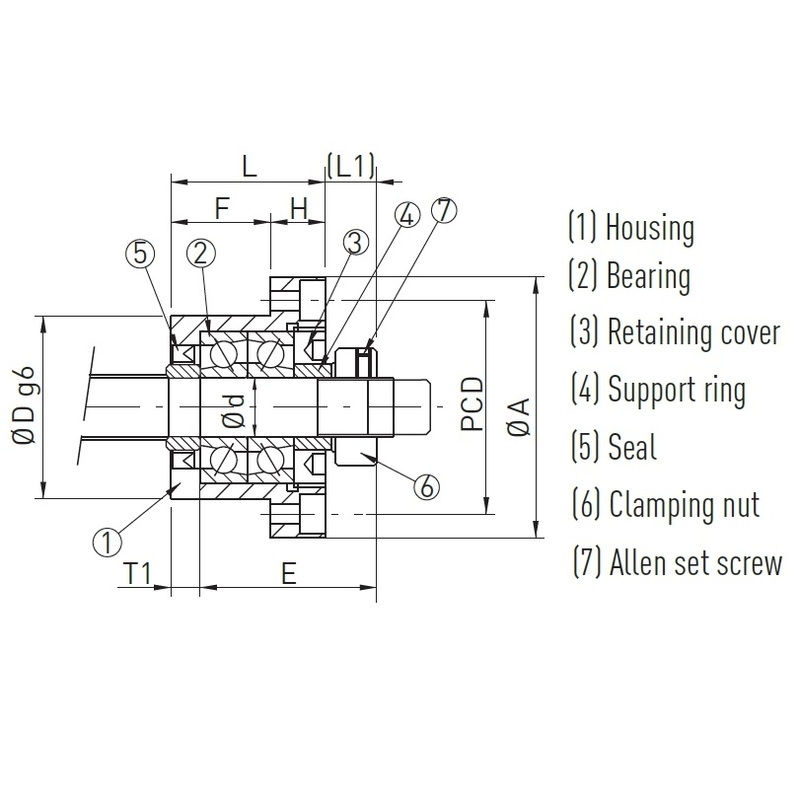 This type of ballscrew support is very common in the DIY CNC world. It never had our preference, since it's not so easy to mount a stepper motor or servo to this support. We have engineered our own mounting blocks like the DCNC BearingBlock for the 16mm ISEL spindels which is much easier to mount (part nr 830). But we see that clients keep on requesting these blocks. Further we see that when you wish to drive the ballscrew with a belt, this is a good and easy standard solution. So we decided to start sales of these products as well. There are many FK blocks on the market, and the problem is, they all look the same. Prices differ greatly. We have chosen to buy/sell only the highest quality bearings (P5 Taiwan) suitable for ballscrews in quality class C3 through-C10. 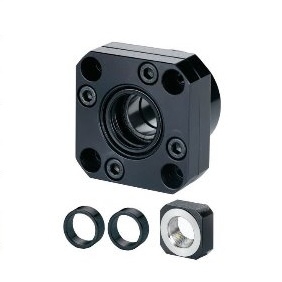 The blocks we have in stock with the high quality bearings is the type that can be made backlash free, by adjusting the pre-load on the angular contact bearings. 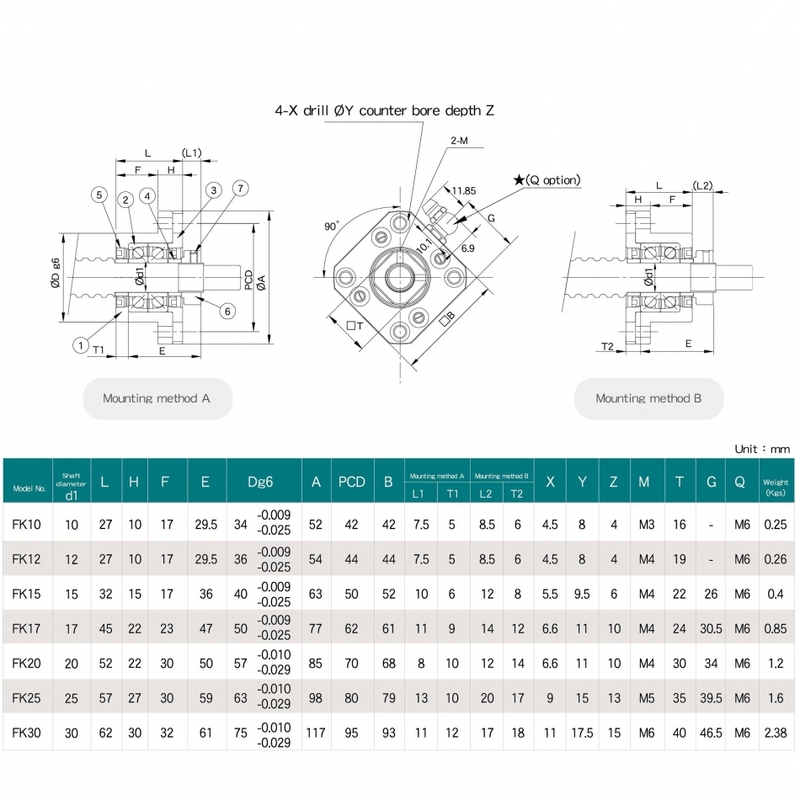 Be aware that many webshops offer only the C7 type, which has normal deep groove bearings, and then don't have any pre-load, which means you will have backlash in axial direction. When you add the FK support to your cart, the website, will advise the correct FF Floating Support, which is needed on the other side of the ballscrew. The difference between the BK and the FK, is that the FK is made for flange mounting, and the BK for surface mounting. The type of bearings used inside is the same.